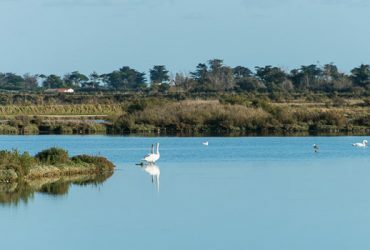 The first French island bearing the “Pays d’Art et d’Histoire” label, the Île de Ré has preserved and shared a rich heritage including its fish locks built between the 13th and 15th centuries, its beautiful homes, its military fortifications, its lighthouses or bell towers and charming ports. 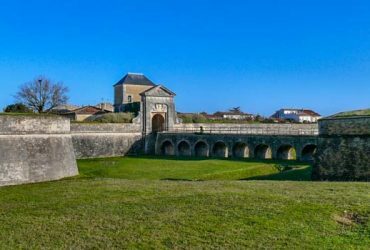 On the Ile de Ré, you will be greeted by the remarkable villages of Saint-Martin-de-Ré, Ars-en-Ré and La Flotte. 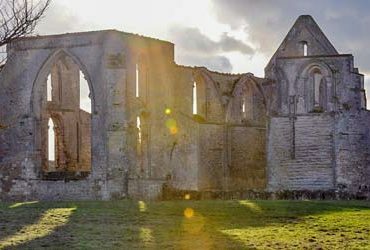 Among the essential sites of the island, do not miss the lighthouse Whale and its museography, the Fort La Prée, salt marshes, the abbey of chateliers, and the steeples of Ars and Saint-Martin. 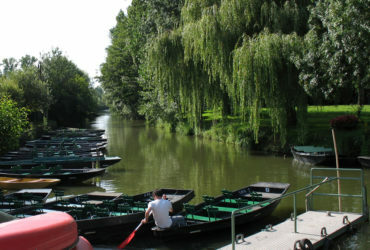 As for nature, the preserved biodiversity of the Lilleau des Niges Nature Reserve is to be discovered on foot or by bike. 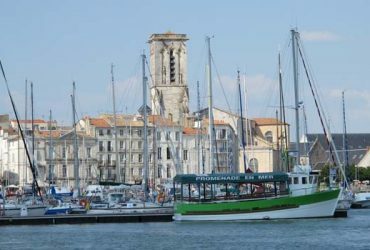 Around the island, the city of La Rochelle with its old fishing port, aquarium and old town is a pleasant day trip. 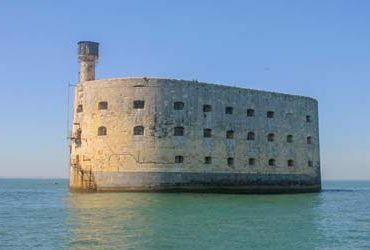 In the direction of Oléron, discover also the island of Aix and the famous Fort Boyard. 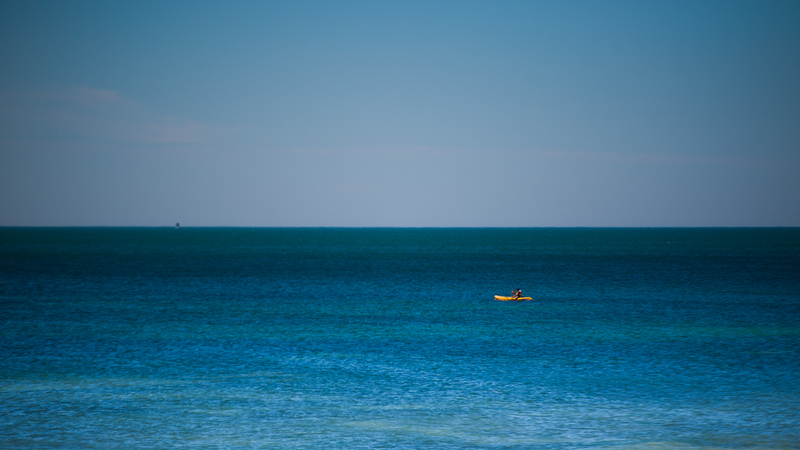 Between nature and heritage, the island of Ré offers a wide range of activities: balneotherapy, water sports, hiking, cycling tours, cultural visits, strolling in charming villages or lazing on the beaches. Tourists enjoy alternative modes of discovery of the island, through for example a storytelling ride, an electric TukTuk route or rental of Segway. Among the activities most appreciated by the visitors are the ascents of the bell tower-observatory of Saint-Martin-de-Ré, the lighthouse of the Whales in Saint-Clément, and the bell tower-bitter of Ars. The port of the fortified city of Saint-Martin is also a popular destination. The inescapable activities of the island include a passage to the medieval market of La Flotte, the discovery of donkeys in breeches in St. Martin, initiation to sailing or paddle. On the other side of the bridge, the port city of La Rochelle is a place of stroll always appreciated, especially in the evening. Its large aquarium, located in the city center facing the harbor, is one of the largest private aquariums in Europe.